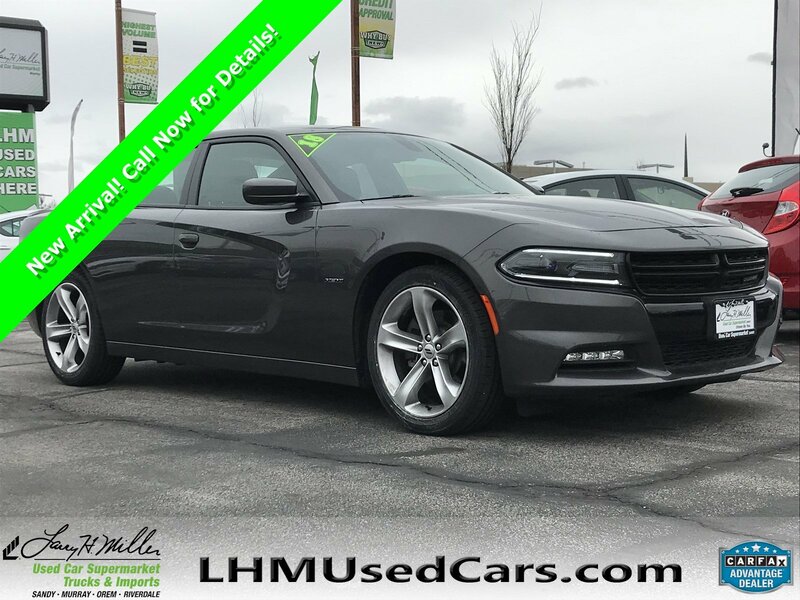 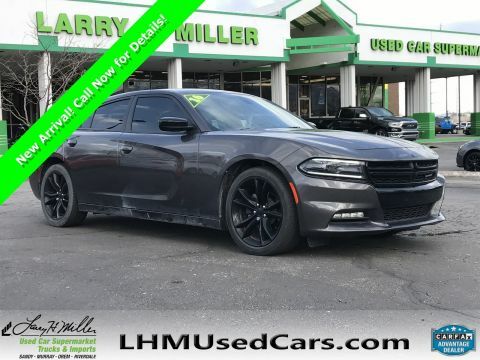 CarFax 1-Owner, This 2018 Dodge Charger R/T will sell fast -Backup Camera -Bluetooth -Push Button Start -Auto Climate Control -Aux. 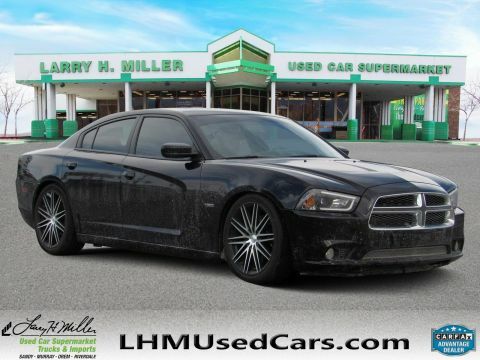 Audio Input ABS Brakes -Power Seat -Automatic Headlights -Heated Front Seats -Parking Sensors Based on the excellent condition of this vehicle, along with the options and color, this Dodge Charger is sure to sell fast. 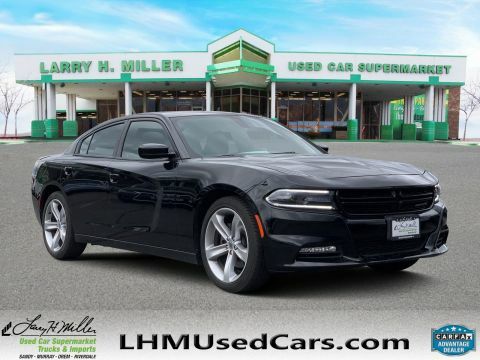 -Multi-Zone Air Conditioning - Garage Door Opener -CARFAX 1-Owner and many other amenities that are sure to please.